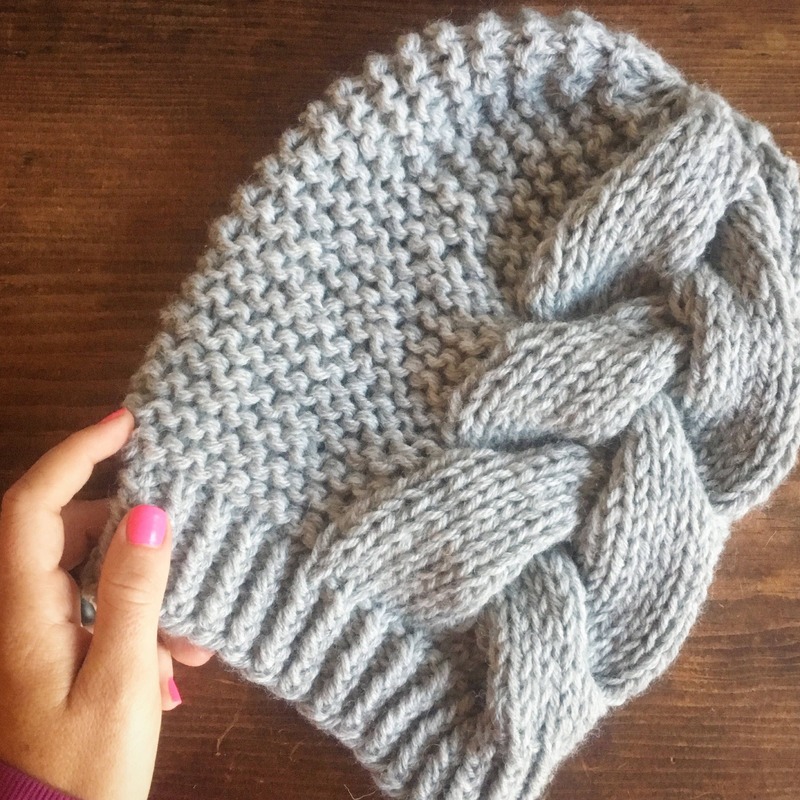 A classic, functional accessory with a bold and modern twist: The BIG BRAID BEANIE. 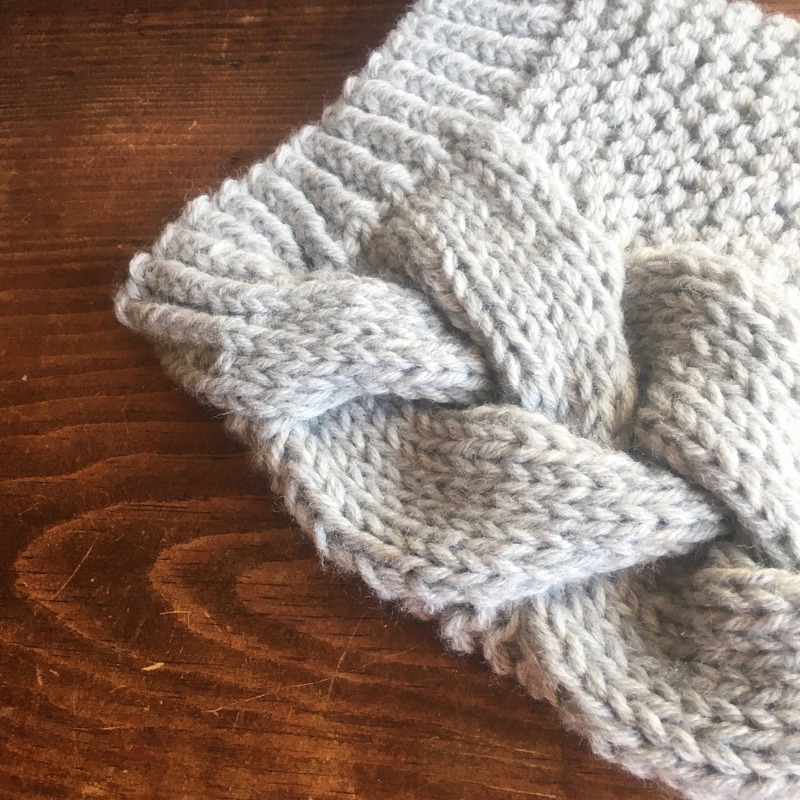 This is a knitting pattern for the advanced-beginner or intermediate knitter. 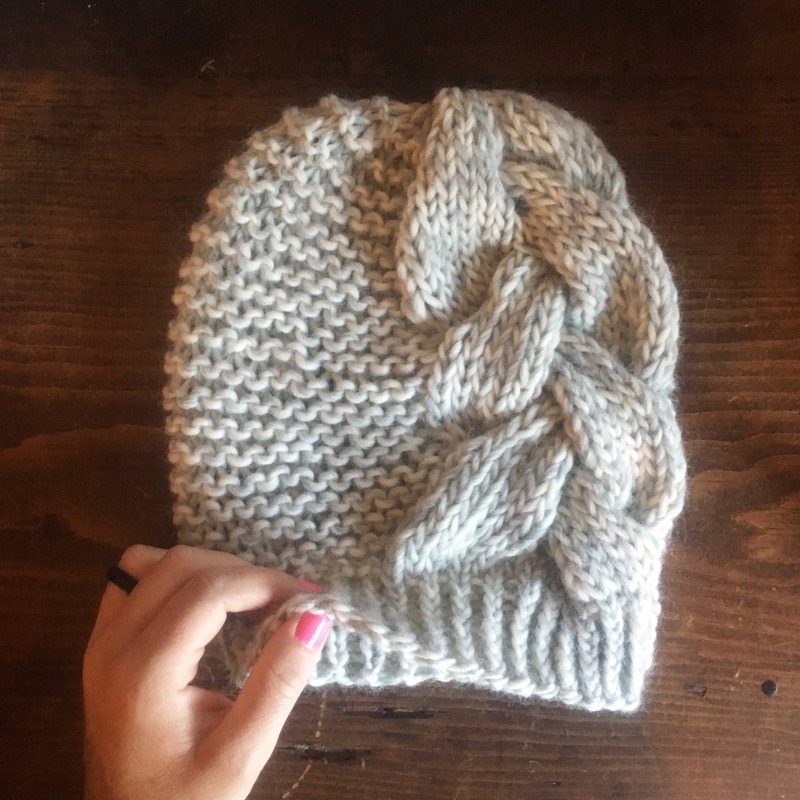 Finished product fits the average size woman's head. 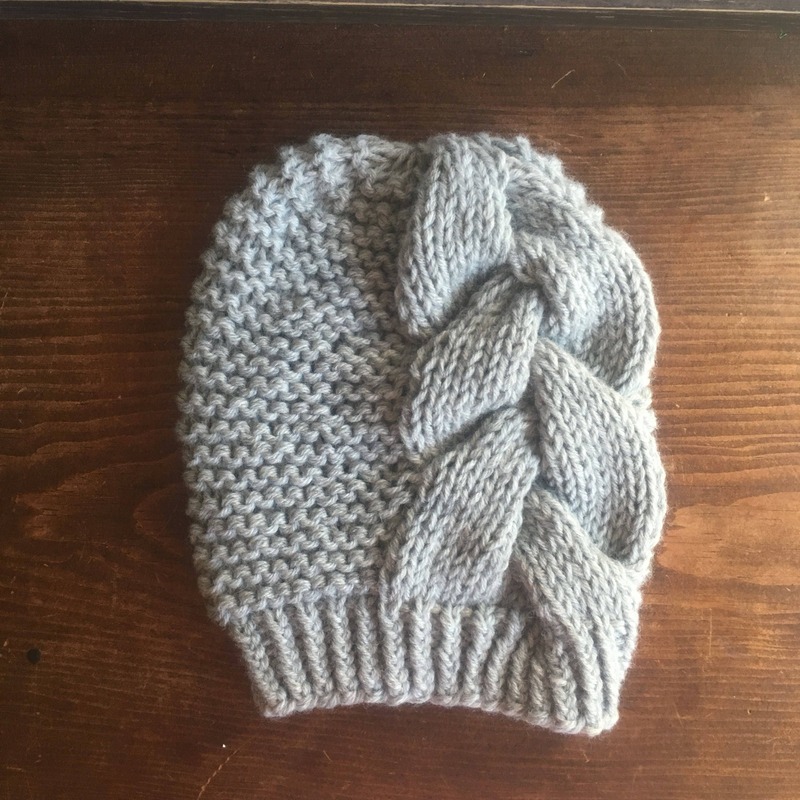 The fit of this hat should be slightly slouchy depending on your yarn selection and knitting tension. Please do not copy, share alter or sell this pattern. Finished products are permissible for sale. 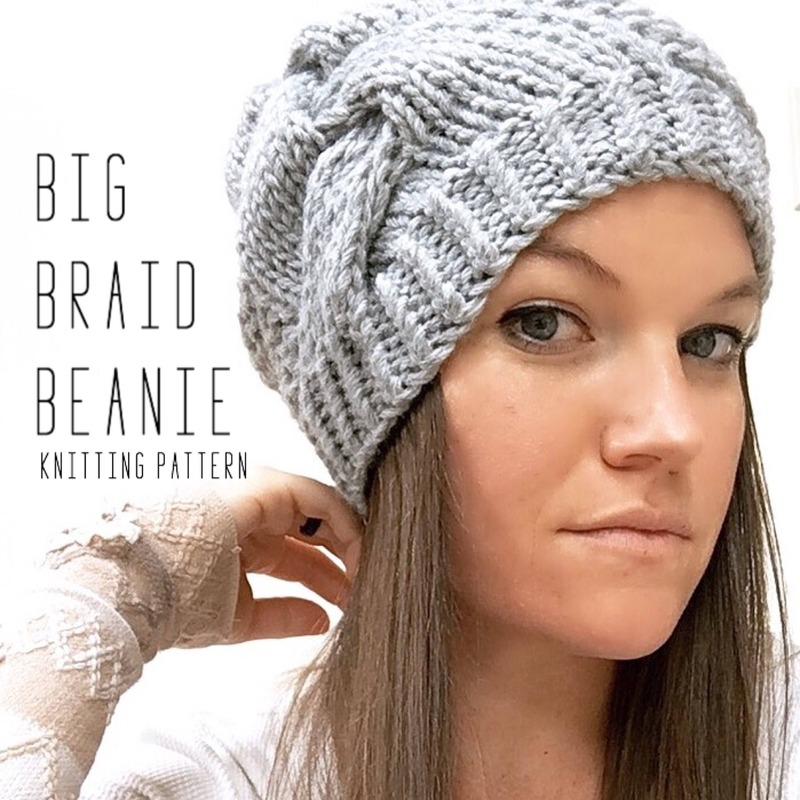 Please give credit to Prem Knits and use hashtag #premknits and #bigbraidbeanie.